The great part about that day was how I put our real-life routine to the test. Before arriving, I washed Liam's hair, did I bit of untangling and sectioned it off to twist. 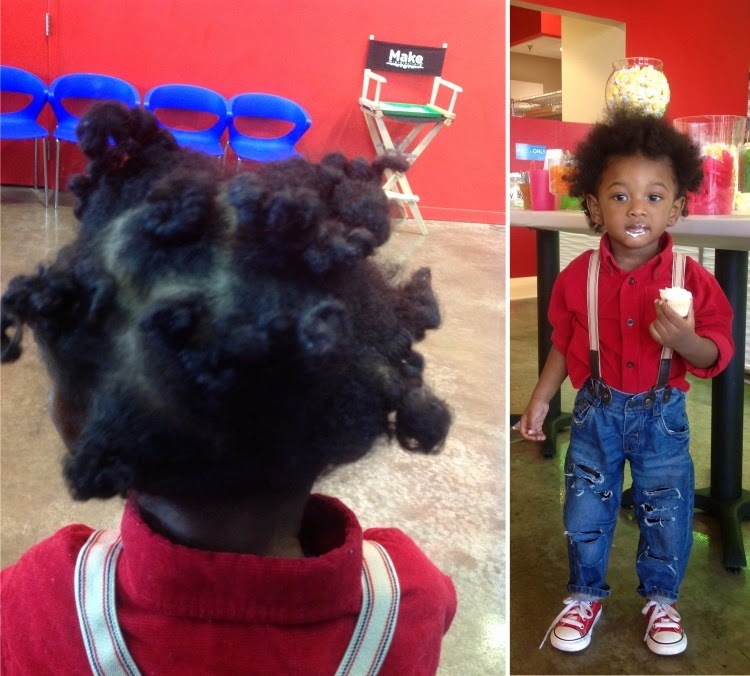 He wore it like this to the event, but I took them out once we arrived by using the SoCozy Detangler + Leave-In Conditioner in Fruity-tutti scent. What Mom do you know that carries a bottle of detangler around in her purse? Hopefully, a lot! You should really pack this great item in your purse/baby bag. Trust me. 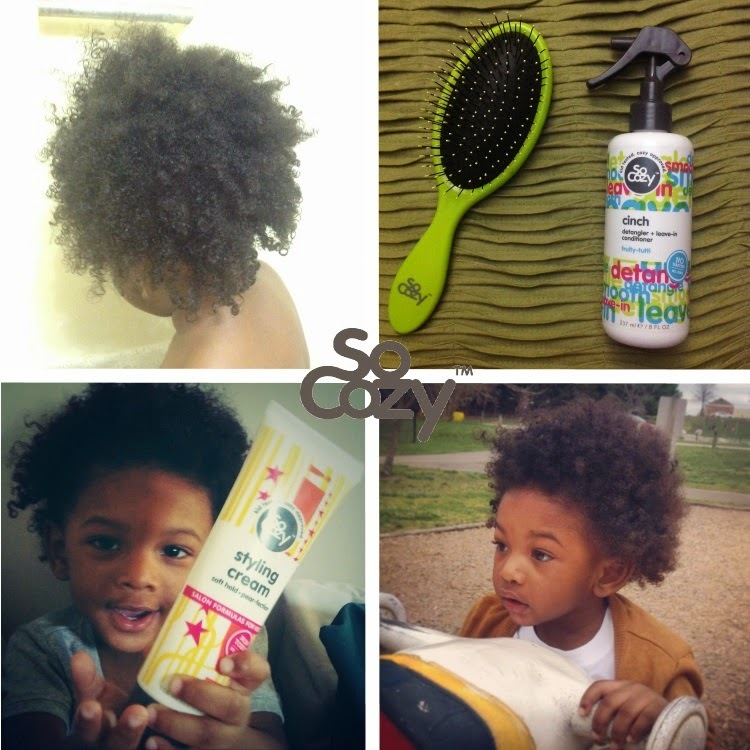 The line of SoCozy products are designed to meet several of your little one’s hair care needs. Most of my local Target stores carry SoCozy products – some a little, others a lot – making it easy for me to pick up an item or two whenever I dropped in or needed to replenish. Since the SoCozy products have hit the shelves, I can say that they appear to be selling well. 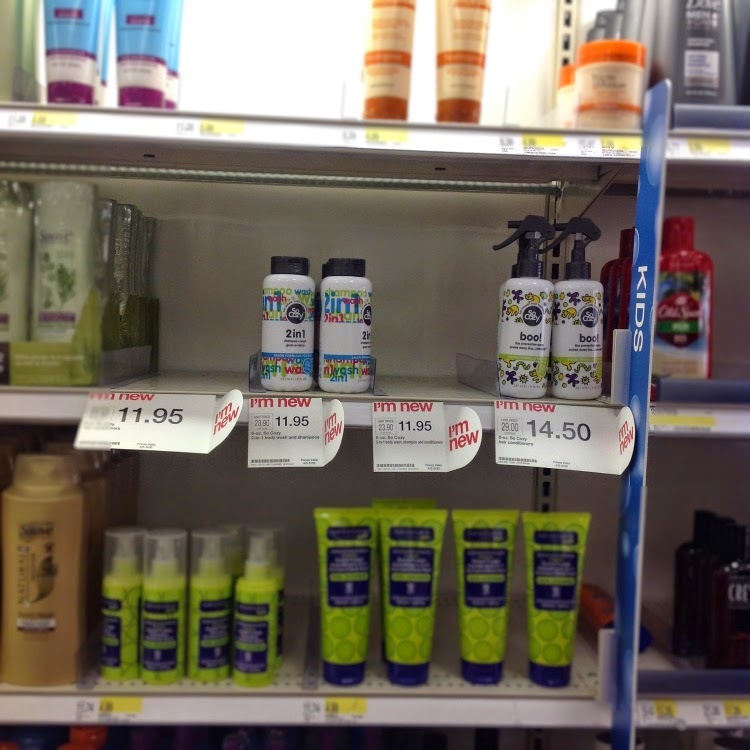 Most times when I visit the hair care section at Target, the product is either low or not available. I would have to say that our two favorite SoCozy products are from the Cinch collection: Detangler + Leave-In Conditioner in Fruity-tutti scent and 3 in 1 Shampoo + Conditioner + Body Wash in Mango-go scent. The reason I chose these two products was based solely off of the convenience and effectiveness. Whenever one product can provide multiple benefits, I am more willing to purchase it. The 3 in 1 Shampoo + Conditioner + Body Wash is pretty self-explanatory. I can shampoo and condition Liam’s hair and wash him up in the tub all with the same product and at one time. This is a parent’s dream to be able to save time and be efficient in doing so. I am also appreciative of the little things. I like that each product has its own scent, leaving Liam's hair smelling delicious. I find myself sniffing his hair way too long when he is sitting in my lap or cuddled up to me. I am also thankful for the ease at which the detangler sprays because of the clever trigger/spout/handle. It looks professional, comes out effortlessly and is easy to hold. Packaging is just as important. Liam has curly, natural hair that tends to kink a lot, especially in this Maryland humidity. I like to keep his curls in order and hydrated. So, these are the two products that work best for my little man of color. I did discover that I could only use a tiny bit of Behave Styling Cream Soft Hold in Pear-fection scent and Behave Styling Mousse Medium Hold in Peachy-keen scent to help define his curls a bit (but not too much because it would flake on is damp hair sometimes). 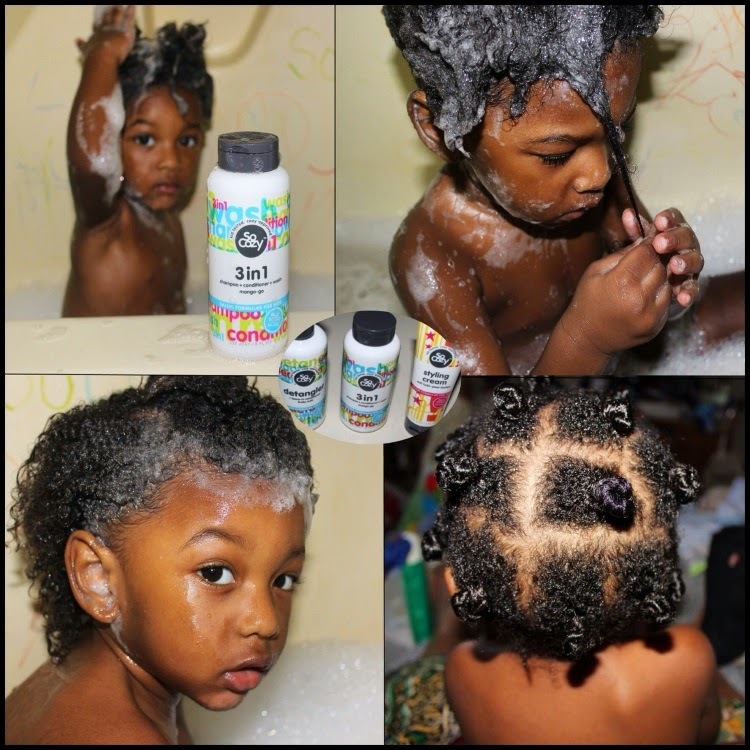 We would wash, detangle, twist, untwist, set with a gel or mousse and look adorable after. Of course Liam cannot wear some of the fancy styles that are showcased on the SoCozy YouTube channel. 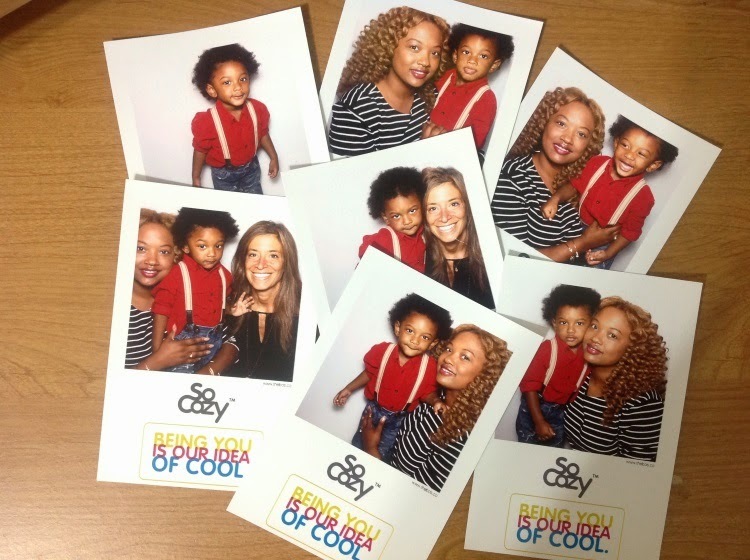 But, I have a goddaughter is who really into cool hairstyles and I cannot wait to try a few on her hair. I like that each video tells you the products and supplies you will need to achieve the look, and in great detail. Here is one style that I have been eyeing for awhile – the Heart Braid. I have had an absolute blast testing out all of these awesome SoCozy products and sharing my thoughts with family and friends both online and offline. If I love a product, you can bet that I will let you know...often. You can either take my word for it, or, you can give it a try for yourself. Don't get caught in hairy situations anymore. Try SoCozy today, available at your local Target. 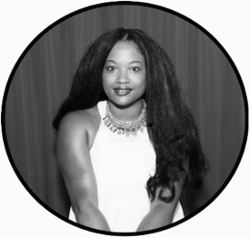 I participated in an Ambassador Program on behalf of Influence Central for SoCozy. I received Target gift cards to facilitate my review and a promotional item to thank me for my participation.